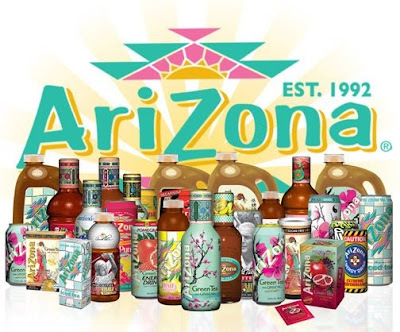 Eat Halal: Arizona drinks Halal?? There still remains a chance that for their flavouring the carrier is some sort of alcohol but the company did not clearly respond to that question. Their associate simply replied there is no alcohol in any of their products.. Thank you for your email. There is no alcohol or animal ingredients in any of our products. The U inside of the circle means the product is kosher certified. are healthy or not.. And it seems to be that they are not all that healthy.. Thank you for your email. Please note that we do use flavors in our products and some of them are extracted from fruits and vegetables using alcohol and as such, a very small quantity (traces) of alcohol may be present in the product.